There is a progressive renaissance happening on YouTube right now. Let's play our role. From roughly 2014-2016, political and philosophical discussions on YouTube were dominated by content creators with cynical and reactionary worldviews. Admittedly, I sometimes found myself slipping into this mindset, but eventually I saw this trend for what it was. I won't bore you with the details right now, but essentially this was (in my view) an overreaction to the increasing influence of feminism and left-wing politics online, and soon manifested itself into an imagined "culture war" where destroying the "SJWs" at all costs seemed to be the primary objective. This opened the door for propagandists and demagogues to grow large followings, and eventually begin normalizing the views and personalities of the alt-right, which, although still a fringe movement, now has even gained some influence reaching as far as the federal government. It became clear that an intellectual rebuttal to this harmful rhetoric was necessary, and so many great YouTube channels sprung forth that espoused ideas that favored social and economic reform, with particular concern for the most disadvantaged groups in society. Several of these channels saw rapid success, proving that this kind of content was in high demand. In addition to this, there was an uptick in support for progressive creators who have been around for a while, like myself. We are seeing a reformation of the political discourse on YouTube and beyond. I believe my role in this is to help viewers parse tough topics in an easy-to-understand way, while at the same time spreading a message of honesty and compassion for other human beings, which serves to counter all of the hatred and cynicism that you often find in these kinds of discussions. You can make a one-time or recurring donation through PayPal. This is a great option for people who want ultimate control over their contributions. You choose when and how much you donate and whether you donate more than once. 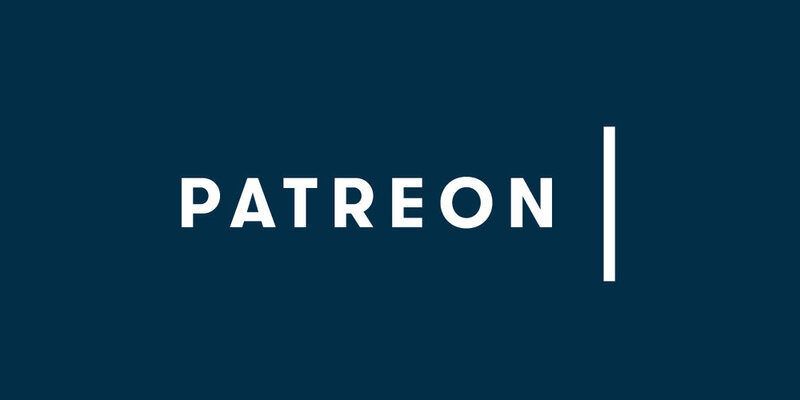 You can become a monthly supporter through Patreon, which is the ultimate method of support. Patreon is kind of like Netflix, except you get to decide how much you pay, and you still get my content even if you choose not to subscribe. Pretty good deal huh? 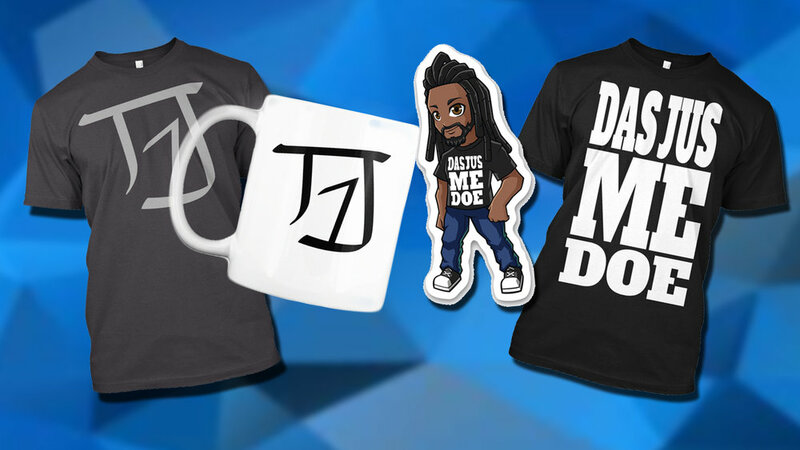 You can also support me by purchasing some of my products! I will be working with some designers to make even better designs in the future! As an Amazon Affiliate and a member of the eBay Partner Network, I can earn money by referring you guys to Amazon and eBay to buy products. Even if you do not buy the product that is linked, I still get a cut if you make any purchases! Click here to begin shopping on eBay using my affiliate link! Click here to begin shopping on Amazon using my affiliate link! If you do not have any extra money, but still want to support me, no worries! Here’s what you can do. Follow me on Social Media. I have Facebook, Twitter, YouTube, and Instagram. Share my YouTube videos and other content. Click Share on YouTube and Facebook, Click Retweet on Twitter. “Like,” comment, and Favorite my content on YouTube, Twitter, Facebook, and Instagram. When a preroll ad appears before one of my videos, consider watching the whole thing, instead of skipping it. Watch videos. Seriously. Just watching a video helps me out. Supporting in these ways is JUST AS GOOD in the long run as donating money directly. I am not exaggerating. Support me in any way you feel comfortable. Thanks!! !